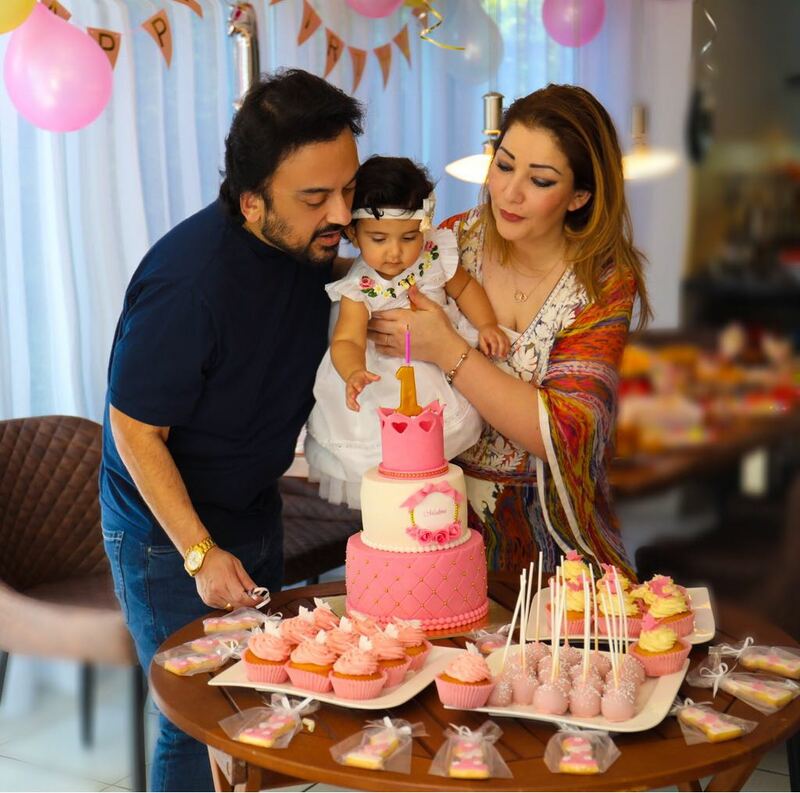 Singer Adnan Sami was elated to celebrate his beautiful daughter Medina’s 1st birthday on May 8th, 2018! On this joyous occasion, here is a heartfelt message for his dear one. 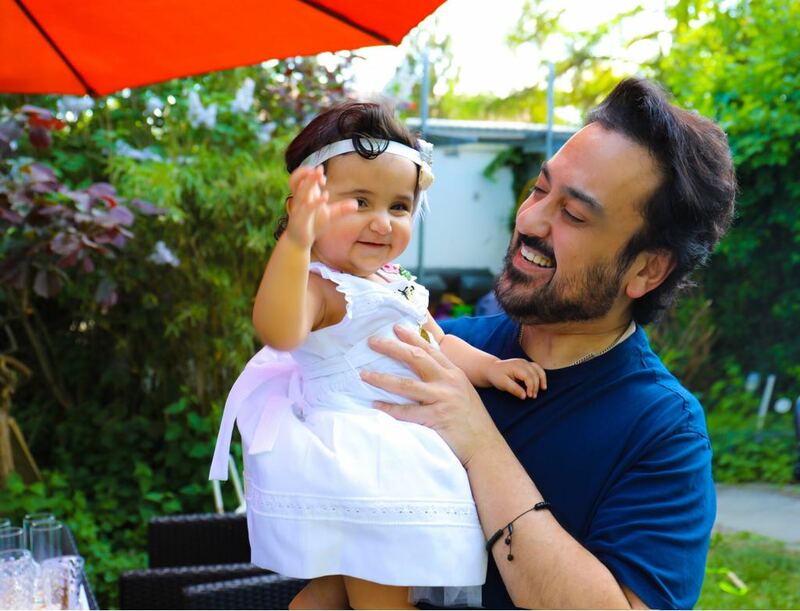 “I know that God truly loves me…By blessing me with an angelic daughter, He has given me the greatest reason to rejoice & find new meaning to life & the magnificence of His generosity & creation. My Medina jan is too little to read this but one day when she can InshAllah, she will know that today I was reliving every moment by the clock as to what we were doing at every minute till she entered this world one year ago.. She will also realise that a smile on her face means the universe to me. I belong to the world but she is my world! Indeed time flies & I’m cherishing every precious moment as these moments happen only once. On this special day which marks our angelic Medina’s first Birthday, we thank you for all your love & good wishes for her & we request you to remember her in your prayers as that is the most important & beautiful gift she will ever have in her life. God Bless you all. Rajkumar Hirani recreates the original Rocky poster!